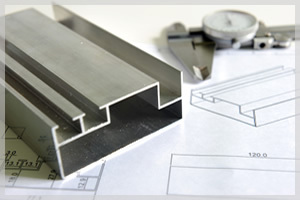 We supply bespoke aluminium extrusions including fabrication, finishing and fully engineered solutions for a wide variety of commercial and industrial applications. 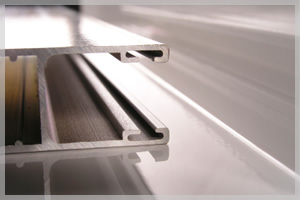 We can assist in design, tooling and finish of extruded aluminium profiles and components as well as assembly services. 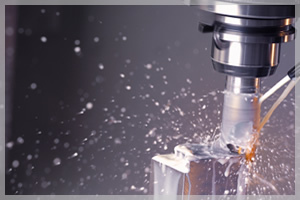 In addition to our extruded fabrication services we are also able to offer CNC machining and fabrication of aluminium composite materials e.g. dibond and alucobond acrylics, polycarbonate, mdf and other joinery materials. Following recent investment in lamination presses we are also able to offer a panel laminating and fabrication service.